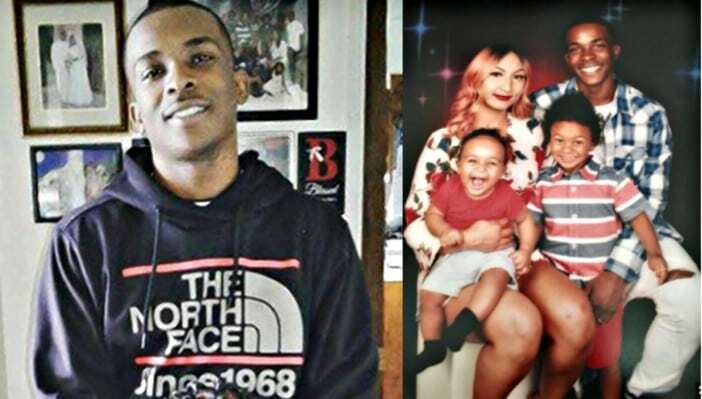 Stephon Clark, an unarmed man was fatally shot by Sacramento police officers. He was struck eight times, mostly in his back, according to an independent autopsy. It marks yet another senseless killing of a black man by white police officers reminding us of the history of racism in America. As a Muslim community in America, how do we apply our Qur’anic values in addressing the issue of racism? How do we maintain our commitment to fairness and balance as “witnesses” over mankind? 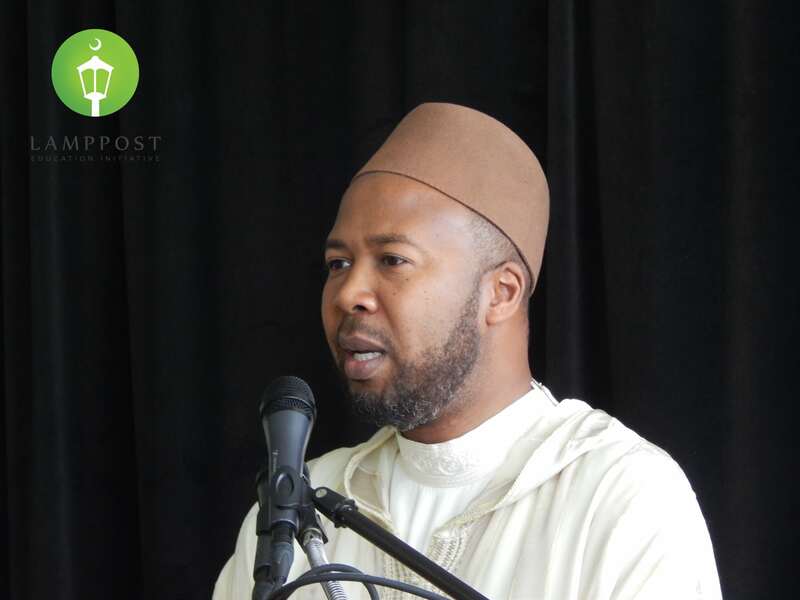 Dr. Abdullah bin Hamid Ali, the founder of the Lamppost Education Initiative and a teacher of Islamic Law at Zaytuna College, takes a critical look at several issues that we need to consider in assessing and evaluating ‘racism’ while staying true to our core Islamic values.